Boeing self cleaning toilet prototype. 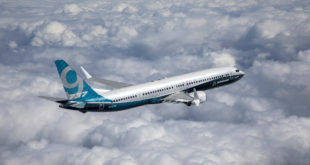 Boeing image. 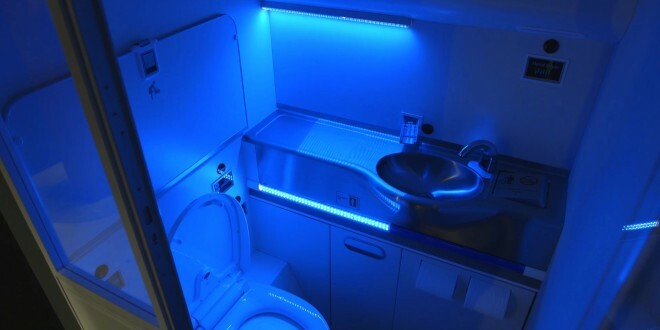 Engineers and designers at American airframer Boeing has developed a self-cleaning lavatory prototype that uses ultraviolet (UV) light to kill 99.99 percent of germs in just three seconds. The cleaning system which can be activated after each use, will disinfect all the surfaces using Far UV light. Far UV is safe for humans and is activated only when the toilet is unoccupied. 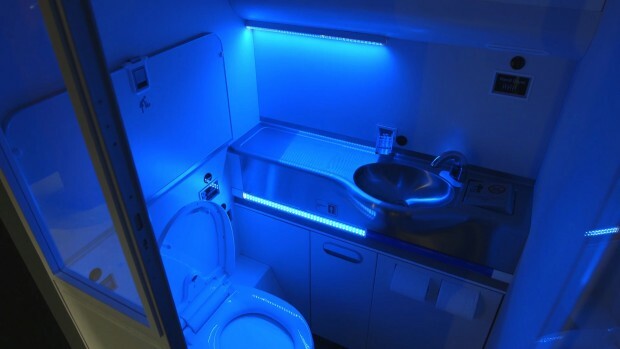 The UV light is combined with ‘touchless’ features, like auto-activated taps and soap dispensers, to minimize the growth and potential transmission of micro-organisms. 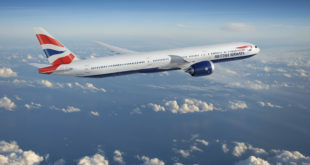 Boeing has filed for a patent on this concept. 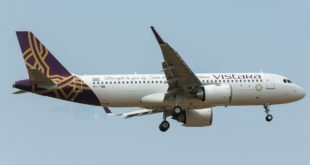 The cleaning system, which will need further study before it can be offered to airlines, would lift and close the toilet seat by itself so that all surfaces are exposed during the cleaning cycle. The design also incorporates a hands-free tap, soap dispenser, dust-bin flap, toilet lid and seat and hand dryer. 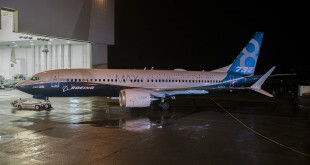 Boeing is also studying a hands-free door latch and a floor level vacuüm vent system for maximum hygiene. The prototype is a finalist for a Crystal Cabin Award that will be announced at the Hamburg Aircraft Interiors Expo on April 5. 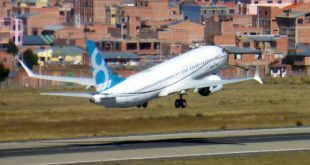 Can Boeing extended the auto lift and close of the commode to solve the perennial point of friction between women and men? Share your thoughts via a comment?